With more than 32,000 nonprofits serving the state of Washington, one doesn’t need to look far to find extraordinary opportunities to serve our community. As a company that prides itself on philanthropy and volunteerism, it’s often daunting to decide which organization would best benefit from our service. 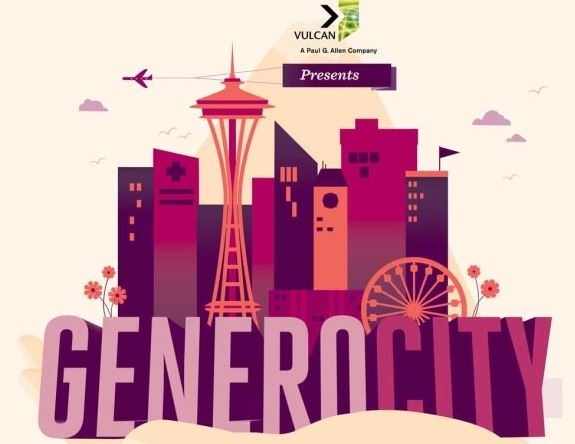 Presented by Vulcan and hosted by SeattleMet, Seattle’s second annual Generocity event showcased 40+ local nonprofits that are making a difference locally and abroad. The event was held at Paul Allen’s Living Computer Museum where nonprofits were able to show off their interactive booths allowing attendees to learn about their mission in a fun and hands-on way. Alaska Airlines also offered up an incentive to visit at least ten nonprofit tables by providing a “boarding pass.” Collect ten signatures from participating nonprofits and attendees were entered into a raffle to win two free plane tickets. You can check out a full list of the participating nonprofits and their amazing work, here. Regence was proud to co-sponsor this event and we can’t wait for next year!